The WSJ says that this new version of Android will also run on PCs, though it’s not clear if the company is talking about Windows and Mac computers or just a rebranded extension of the current Chromebook lineup. The former seems likely, as the Chrome browser contains most of the functionality of Chrome OS itself. Given that Google wants to get its Google Play store on as many devices as possible, it would make sense to see a version that works with the vast number of Windows and Mac machines out there. Chromebooks will end up being rebranded to an as-yet undetermined name. 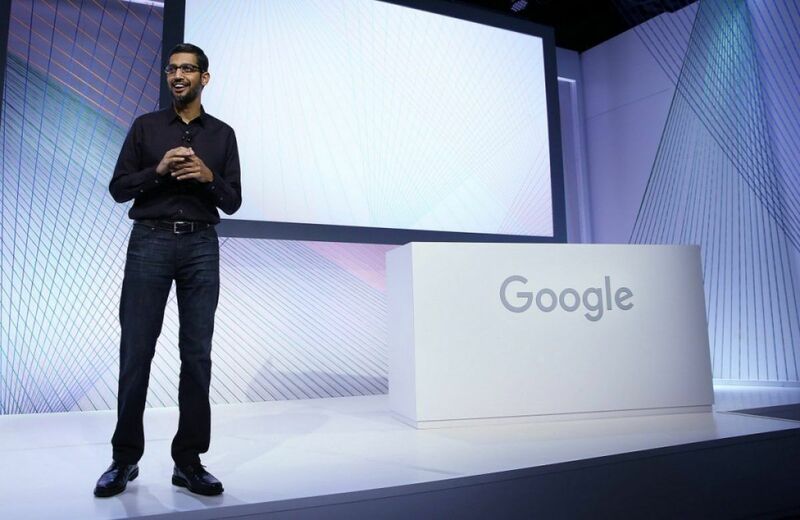 Ever since current Google CEO Sundar Pichai became both the director of Android as well as Chrome OS in March of 2013, there’s been a lot of speculation about if the two operating systems would merge. While Pichai initially said they would stay separate, he appointed Hiroshi Lockheimer to manage both operating systems late last year — so there’s been a fairly long history of Google’s two operating systems having one clear lead for some time now. When we might see this new, combined operating system is far from certain — but it seems like the next Google I/O event would be as natural a time as any for the company to show off such a major shift.